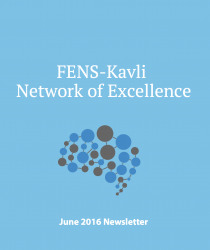 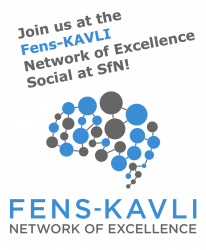 FENS-Kavli Scholars have proudly contributed to its production. 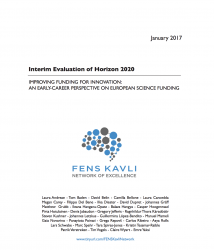 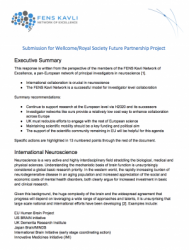 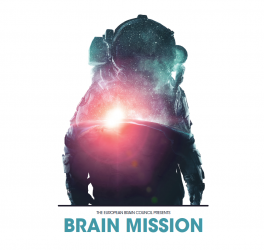 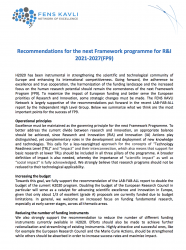 FENS-Kavli Scholars submitted position to The Royal Society and Wellcome Trust on the UK-EU Future Partnership Project consultation. 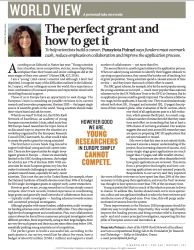 Check the annex/ the graphs.